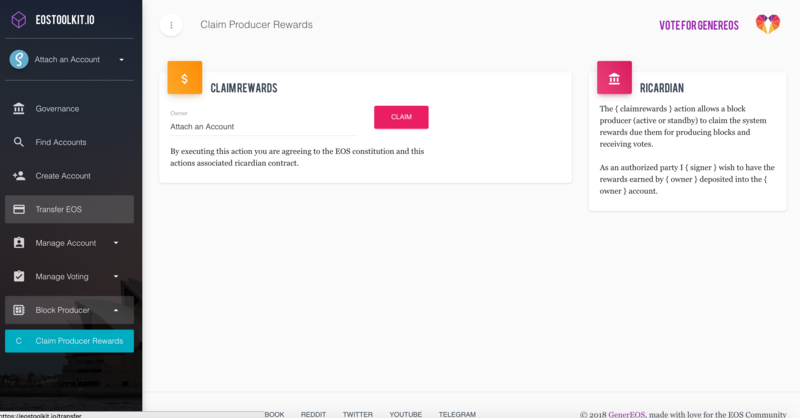 A part of being a block producer means that you need to claim your block rewards on a daily basis. Most block producers are savvy with cleos but it’s still important to have an easy interface in case, for any reason, the “tech guy” isn’t available to claim them. We are happy to have it as backup for this very reason and hope it can help other Block Producers. 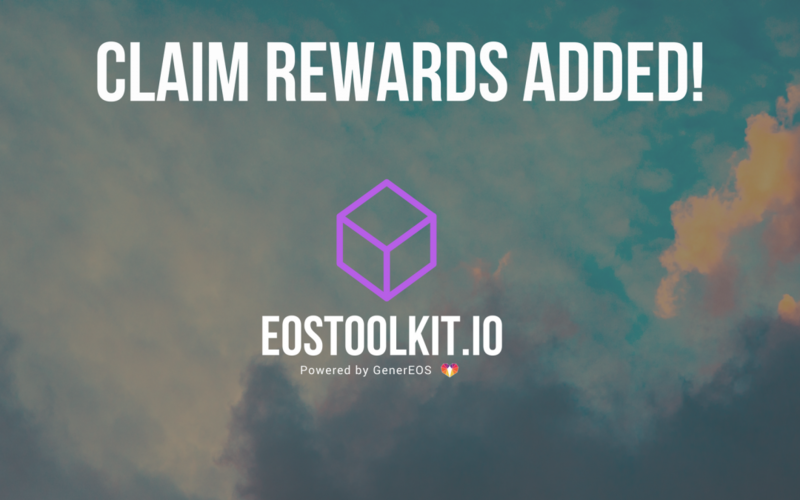 This feature is courtesy of Denis Carriere from EOS Nation.